This is a great little property perfect for building your new home or placing your mobile. 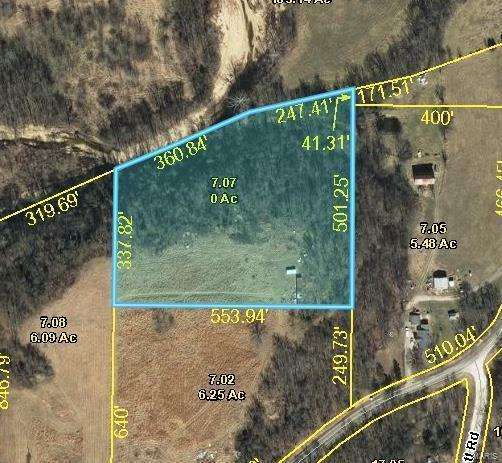 Property if a mix of pasture and woods and adjoins the creek. Land is perfect for building a walkout basement home overlooking the creek that has beautiful scenery. There is a park like grassy area down by the creek perfect for camping or hanging out for the day. This property does not currently have utilities but electric is close to the property.